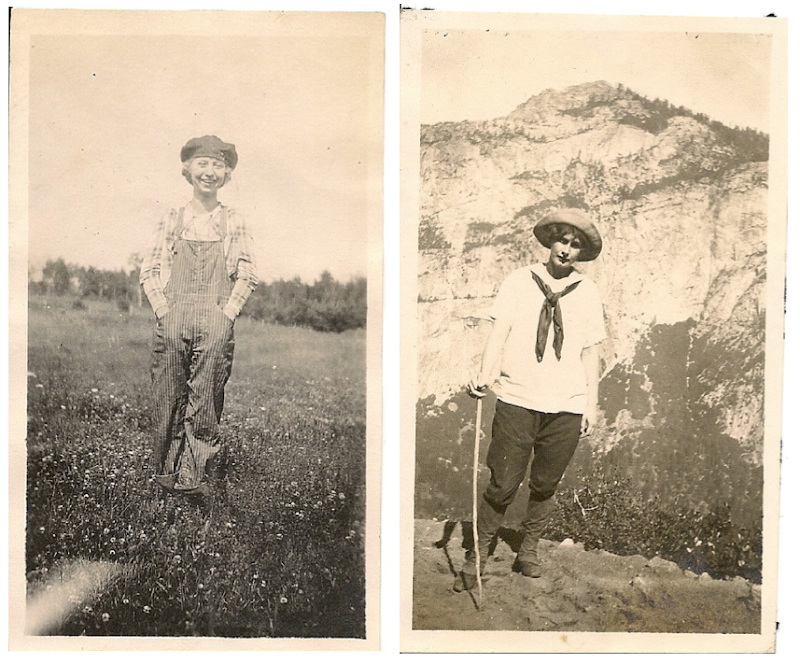 I snagged some flea market photographs for the Tomboy Style book—these two 1920s photos in particular didn't make the final cut—but I really love them and wanted to give them a home here. Beyond book research, I am a pretty serious devotee to the flea markets, especially when I'm on the hunt for something. There are dozens of monthly flea markets in the L.A. area, including the storied Rose Bowl, so I thought I'd share a list of my three favorites. I'd love to know where your favorites are around the country too! When: 1st Sunday: 8am-3pm; 4th Sunday: 6am-3pm. The elephants trunk in New Milford, CT! I have been going since I was a kid and have bought items I still wear and use to this day. Brimfield, MA! I'm going next month. Avoid the Brooklyn Flea at all costs, it's full over overpriced hipster junk. I was going to say Brimfield as well. I know it's kind of an obvious one but DAMN if it isn't one of the best adventures I've ever been on. Can't wait to go back in September. Your blog is a breath of fresh air, I love its vitality and zest. Tomboys have freedom! I am recently re-hooked on Elephant's Trunk after several years of only going to Brimfield. I forgot how good it can be, love that it is weekly. So nice to live right in between both markets. Less than two weeks to Brimfield! Happy hunting everyone. . .